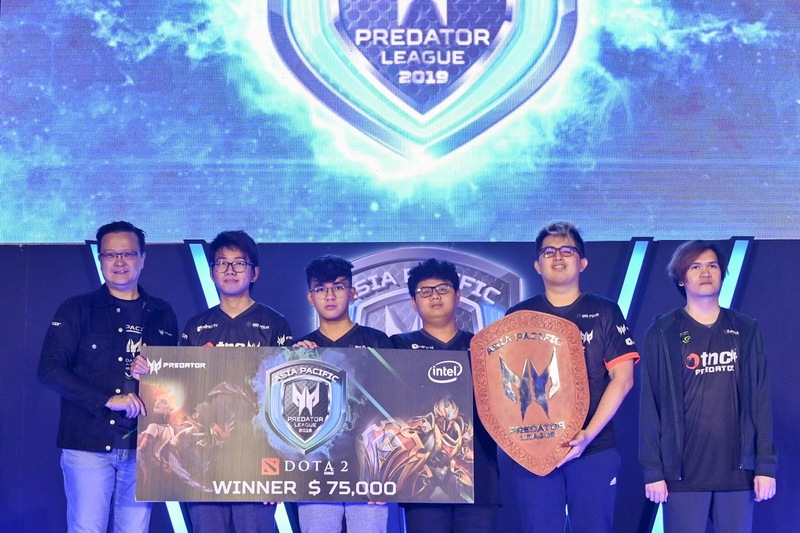 AfreecaFreecs Fatal for PUBG and TNC Predator for DOTA2 lorded over the 24 other teams after thee days of intense gaming bringing home the Predator Shield from Bangkok's National Stadium. 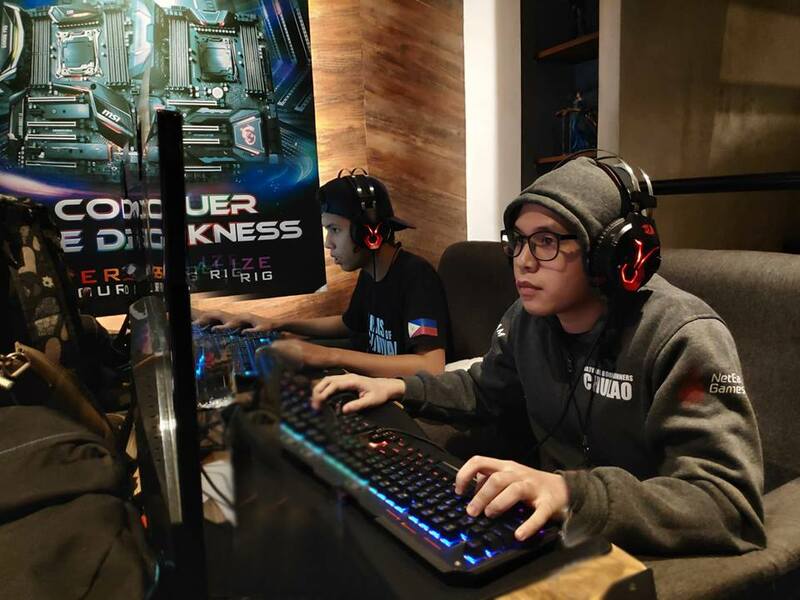 Acer confirms at the closing ceremony of this year’s tournament that the Asia-Pacific Predator League in 2020 will be held in the Philippines. The league's 2nd successful year has concluded on February 17 after three grueling days of PUBG and DOTA2 championship rounds and amidst fans of over 10,000 that gathered at the Nimibutr National Stadium in Bangkok, Thailand. Learning is both a creative and technical process, and it involves a lot of factors to be successful. A parent, for example, is a stakeholder for their child's success. While there are about learning that are implemented by schools, when you're trying let your child achieve their full potential, it's great to leverage strategies for learning that will reflect on their future. Lately, the prospect of educating our own children right from the comforts of our homes has gained significant attention. 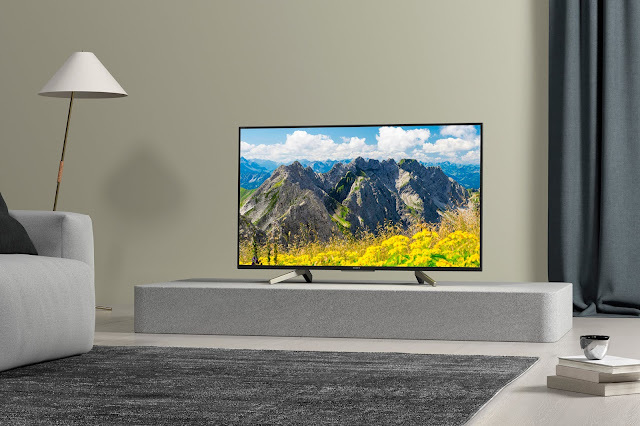 Learning doesn’t stop when one goes outside of the four walls of the classroom. For people who have always sought an alternative, homeschooling presents a brilliant opportunity. 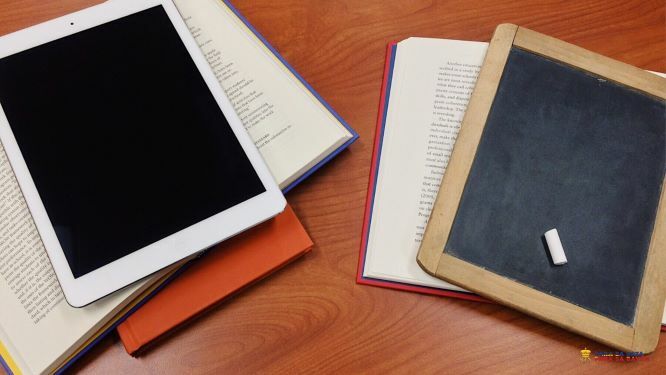 While homeschooling has existed as an alternative mode of education for some time, it is only now that it has become a mainstream option. 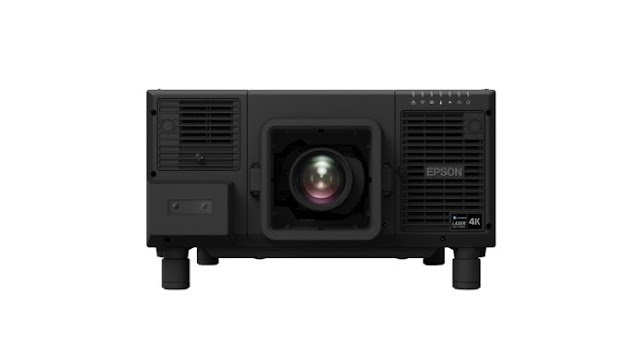 The new EB-L12000Q projector comes with the Epson-developed native 4K panel, delivering stunning 4K resolution at 3840 x 2160 pixels for more than ultra-high definition quality projections. 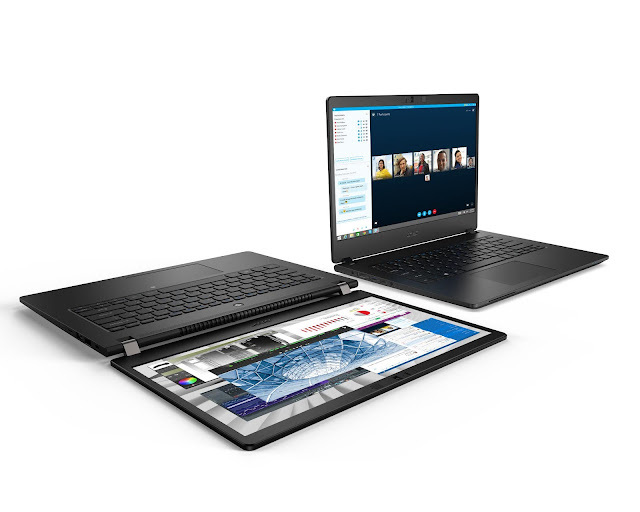 Today, at CES 2019, Lenovo announced a new group of intelligent devices from across its portfolio – products designed to transform and improve the way people live, work, and play. 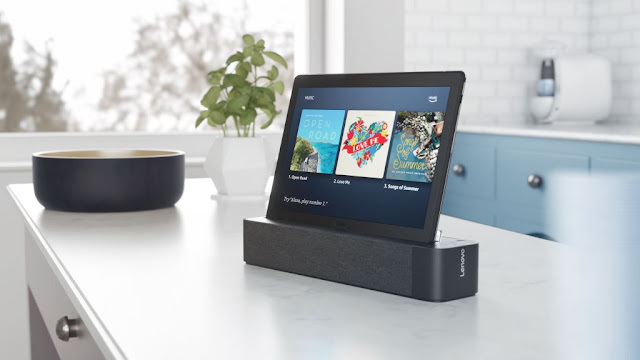 By harnessing the power of smart technology, via Internet of Things (IoT) and artificial intelligence (AI), Lenovo’s newest innovations unlock human potential, empower users to break boundaries and enhance connectedness. 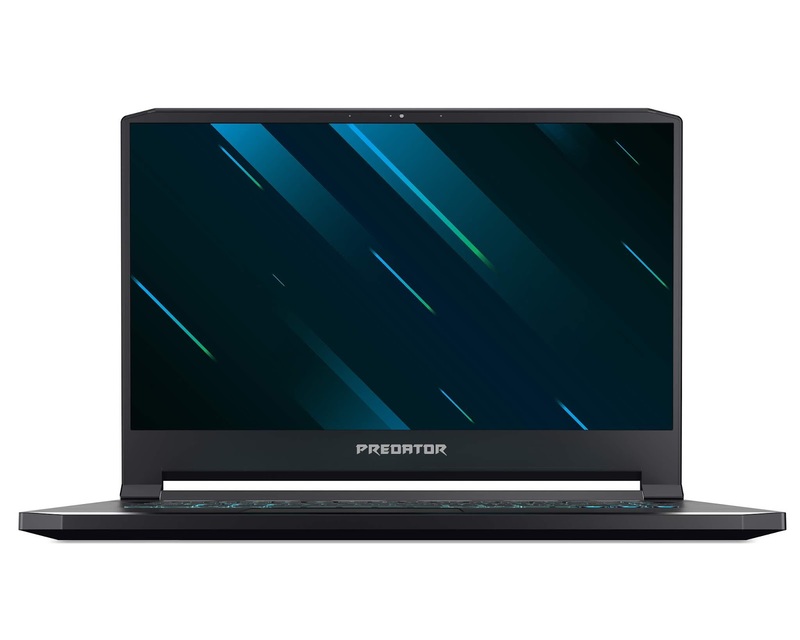 Acer unveiled two new Windows 10 gaming notebooks, the Predator Triton 900, a 17-inch performance notebook featuring a slim design and convertible 4K display — and the Predator Triton 500 — a 15-inch all-metal gaming powerhouse measuring just 17.9 mm (0.70 inches) thin.Both gaming notebooks combine new, functional designs with powerful internals that rival gaming desktops. Transferring homes is an exhilarating yet a physically taxing needless to say mentally draining thing to do. The packing and unpacking of boxes, settling logistical concerns, and juggling financial requirements are enough to knock one out. Good thing, technology has caught up to alleviate the burden from everybody. Startup companies which specialize in logistics have dominated the market. 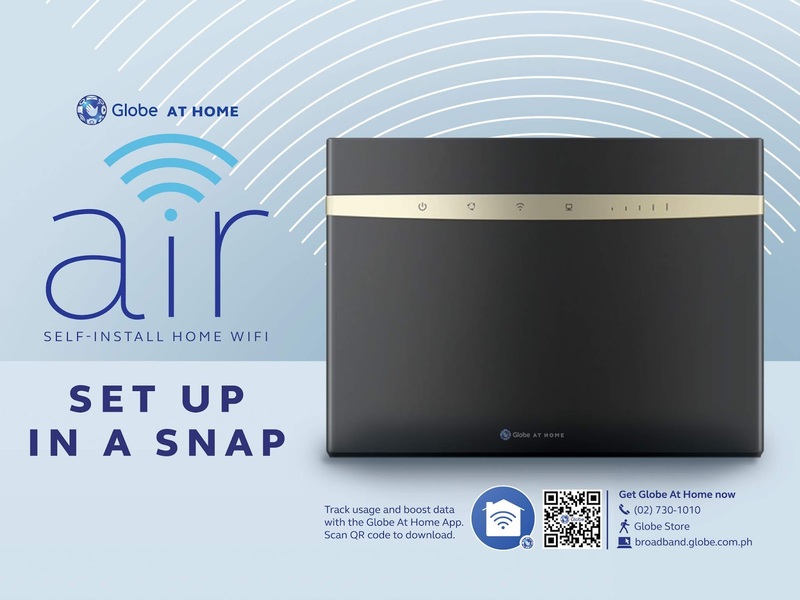 They offer affordable lipat-bahay rates which help cut down on finances without compromising the safety of transported items. 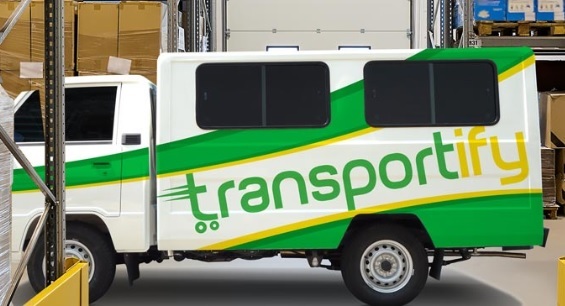 Below are 7 applications and websites that offer logistics service in the Philippines.